At Winner Casino, we give you the chance to win some of the largest progressive jackpots available anywhere in the world. The jackpots are linked to all sorts of games so everyone can find something to enjoy and be in with a chance of hitting a life-changing payout. 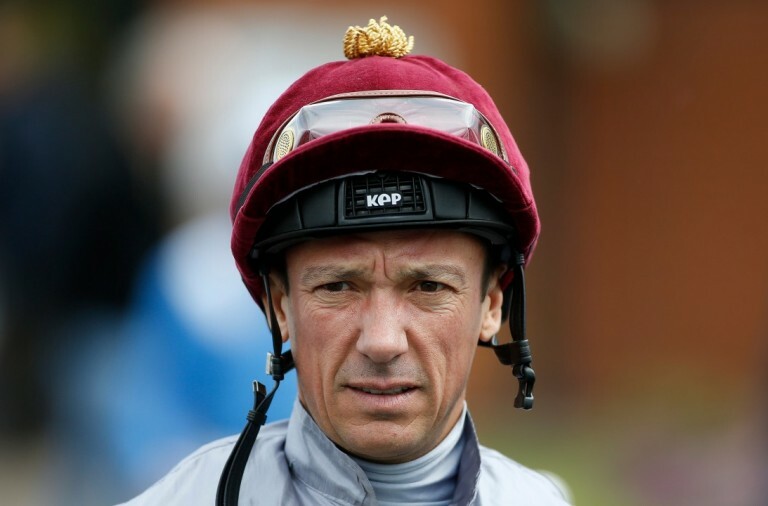 Take a look at three of our progressive slots below. The World Cup is finally here, so why not celebrate by playing one of the newest footballing themed slots to arrive at Winner Casino. Not only does the game bring all of your favourite players to the reels, but also it is offering the chance to win three progressive jackpots, the largest of which is worth over £245,000! 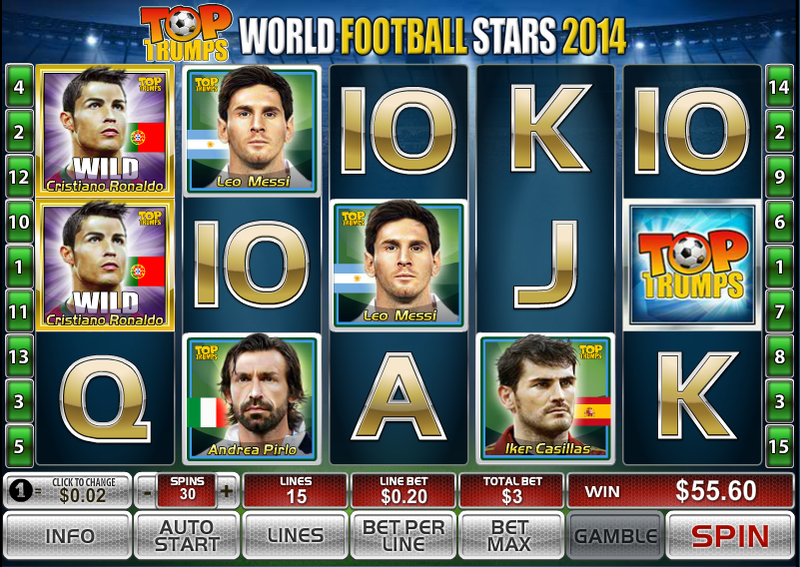 Top Trumps Football Stars is a 5 reel slot with 3 rows and 20 fixed paylines. The transparent reels are set in a football stadium complete with stands packed with fans. When the game loads, you will be asked to pick your five high value symbols. You have the choice of thirty of the greatest football players from right across the world. 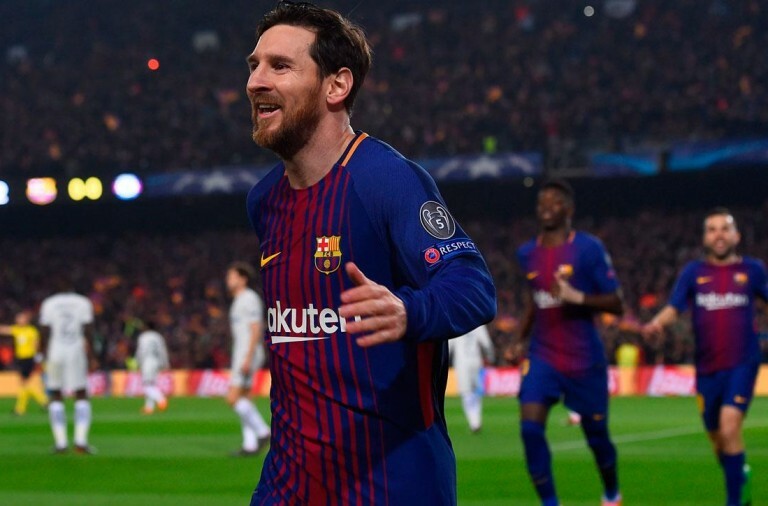 The football is the wild symbol, it can substitute for all the other symbols, except for the two bonus symbols, to help and form winning combinations. There is a trophy bonus symbol while the second is the game’s logo. If you want to win this huge progressive jackpot then just keep the reels spinning. 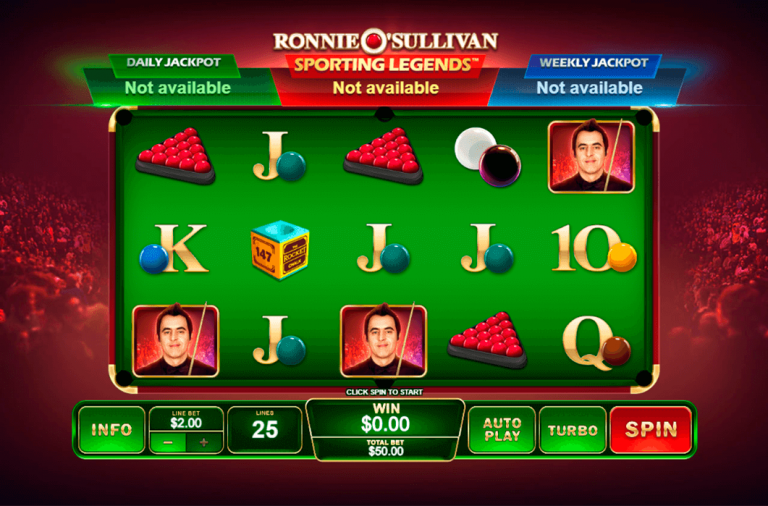 The jackpot game can start at any point, regardless of the size of bet or which symbols land. There are three jackpots up for grabs, the Daily Jackpot, the Weekly Jackpot and the Sporting Legends Jackpot, and you are sure to win one of them once you are in the jackpot game. The Sporting Legends Jackpot is the biggest, the Daily Jackpot must be won every day (before the time shown), and the Weekly Jackpot must be won each week. Another random bonus is the Free Kick Respin Feature. A football will be kicked onto the screen and hit a player turning him wild. The football then shoots towards the goal above the reels and if it scores then you will receive a free spin with the feature repeated and the extra wild symbols locked in place. The process will repeat itself until the ball misses the goal. When the game’s logo lands on the middle three reels simultaneously, the Wild Free Games begin. 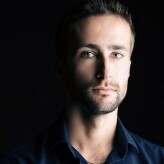 It is similar to the Free Kick Respin feature. A football is kicked onto the reels and turns a player wild. It then shoots up to the goal. If a goal is scored then you win a random number of free spins with the wild symbols locked in place. The process will then repeat itself after the spins and this way you can win unlimited free spins. If the bonus trophy symbol lands on reels one and five then the Football Trophy Bonus begins. You will see 21 Top Trumps cards lying face down and need to pick from them to reveal prizes. You can find cash prizes, extra picks, win multipliers and, even a reveal all. The game continues until you run out of picks. Top Trumps Football Stars has a betting range of £0.20 up to £20 per spin so everyone can afford to play for the jackpot. 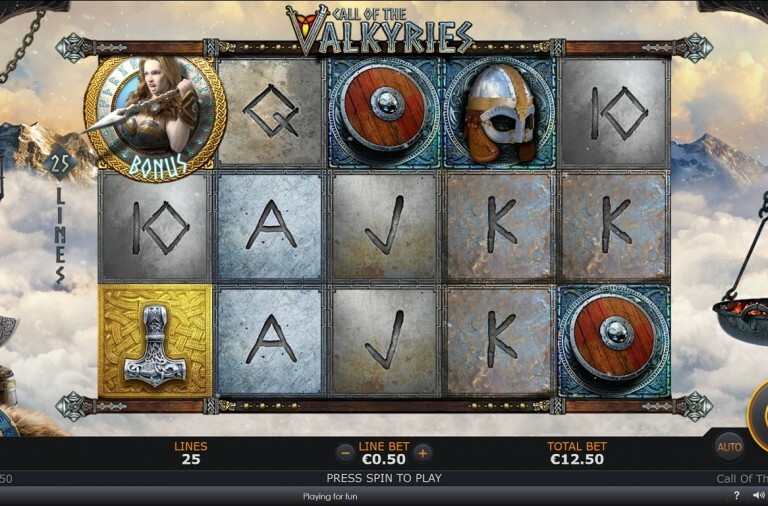 There is a top payout of 500x for landing five wild or the most valuable player symbols along a payline. The other four players can payout up to 350x, 300x, 250x, and 200x respectively. You can’t watch football all day long, so next time you are filling time between matches give this slot a spin and you could win the huge progressive jackpot. It is a 5 reel slot with 3 rows and 40 fixed paylines. The high value symbols are the superheroes Batman, Superman, Wonder Woman, Aquaman, Cyborg and The Flash. The low value symbols are also theme related and consist of the various heroes’ logos. The wild symbol is the Justice League logo, it can substitute for all the other symbols, except the scatters, to help and form wins. The three scatter symbols are boxes coloured red, white and bronze, and they trigger the main bonus feature. If you want to win the jackpot then keep playing as the jackpot game can begin at any point and once it starts, you are guaranteed to win one of the four jackpots on offer. The game consists of a grid of twenty icons; you need to click on them to reveal one of four colours. Each colour corresponds to one of the jackpots up for grabs and you win a jackpot by filling up its meter. To win the Mini jackpot you need to find two green icons, the Minor jackpot is won with three blue icons, the Major jackpot is won with four yellow icons and the massive Grand jackpot is won by finding five red icons. While playing you may receive a Super Hero Respin. A reel position will be highlighted by a red frame and if a superhero lands on that position it will turn wild. The feature will then repeat itself and if it happens five times in a row, all of the superhero symbols will be wild on the final spin and this should produce a big win. 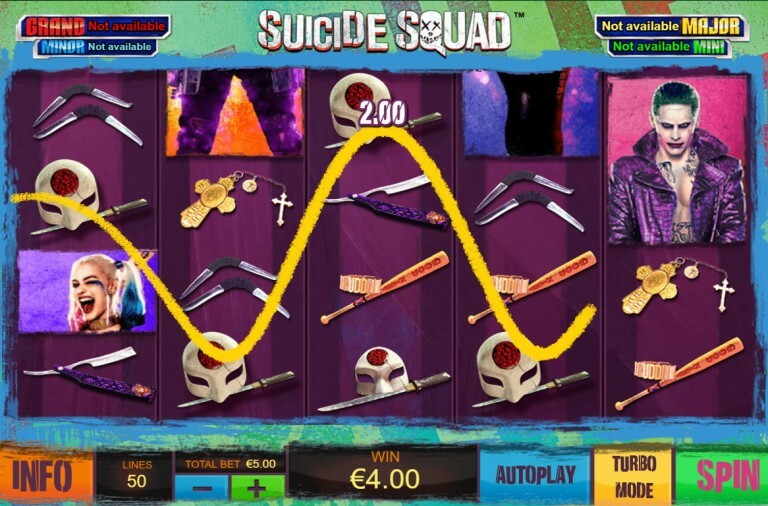 When the scatter symbol lands on reels one, three and five simultaneously you can given the choice of six free spins games, one for each superhero. Cyborg – 12 free spins with a feature frame on every spin and an additional frame is added after a spin without a wild transformation. 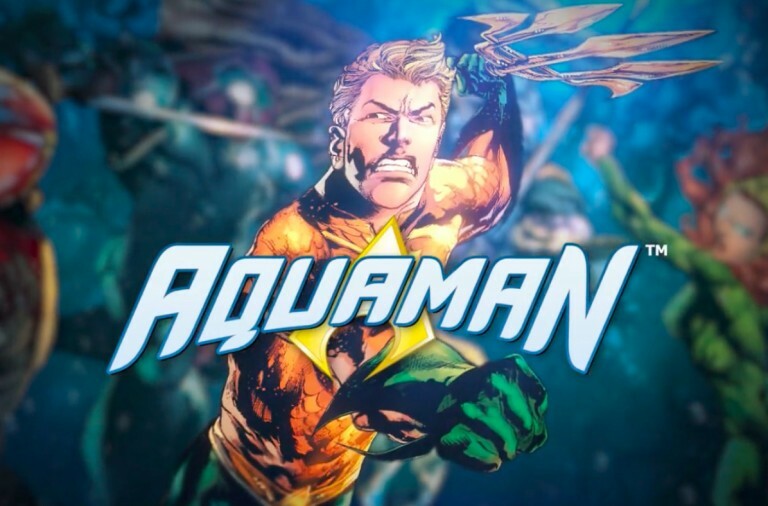 Aquaman – 10 spins and each time that a symbol lands in the feature frame all other instances of that symbol on the reels become wild. Wonder Woman – 7 spins with up to five feature frames added to the reels on each spin. Each time a superhero lands in the frame all instances of that hero on the reels become wild. Superman – 5 spins with a giant 2×2 feature frame on the reels. It will turn all superheroes that land in the frame wild. Batman – 2 spins during which if a superhero lands in the feature frame all the superhero symbols on the reels become wild. 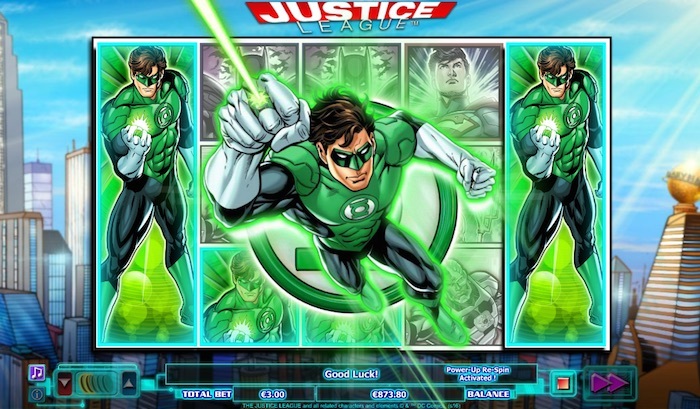 Justice League has a betting range of £0.40 up to £2,000 per spin and there is a top payout of 750x for landing five wilds on a payline. Batman can payout up to 500x, Superman up to 400x, Wonder Woman up to 300x and Aquaman, Cyborg and The Flash can all payout up to 150x. 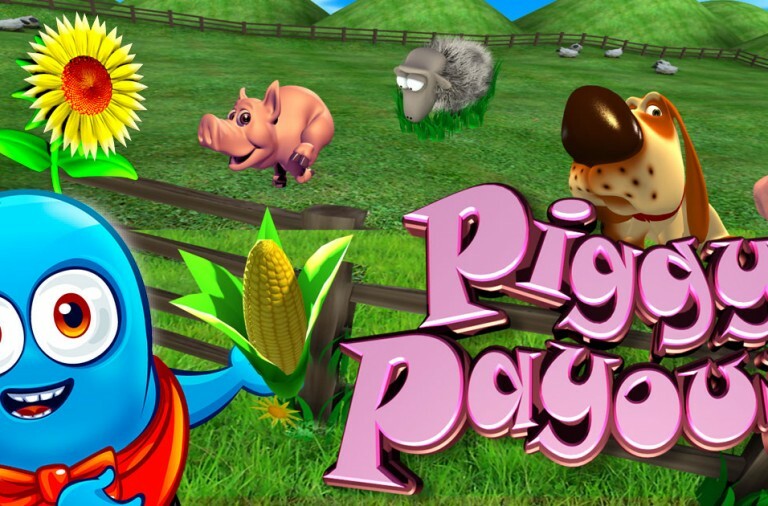 If you are after a supersized win then give this exciting slot a spin today. If you are hoping to play for a progressive jackpot but prefer simpler slots that aren’t overloaded with features then Jackpot Bells is probably the game for you. It is a game that traditionalists are sure to love and it is offering a progressive jackpot worth over £77,000! 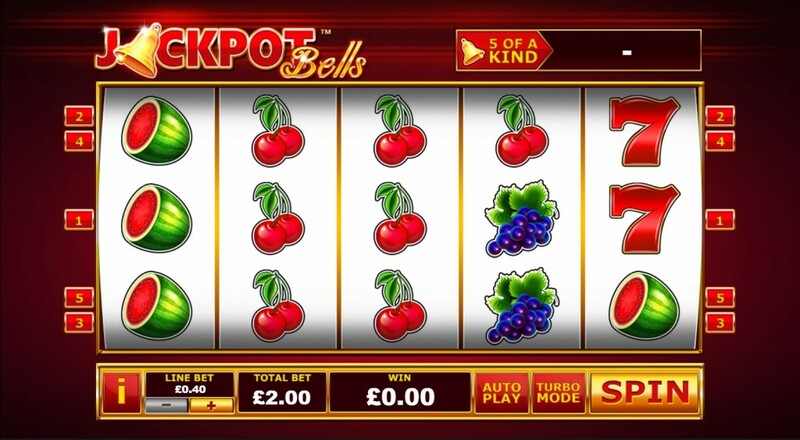 Jackpot Bells is a 5 reel slot with 3 rows and just 5 paylines. The reels are in a plain gold frame set against a simple red background. All of the symbols are traditional slot symbols such as cherries, lemons, oranges, plums, grapes, watermelons and lucky red 7s. There is a golden bell wild symbol and it will substitute for all of the other symbols to help and form winning combinations. Furthermore, the wild is pretty much the slots only bonus feature as when it lands it will expand to fill the entire reel. Of course, the expanding wild symbol can lead to some huge wins and it is also the key to hitting the progressive jackpot. If you land it on all five reels at once then the entire set of reels will be filled with golden bells and the progressive jackpot is yours. Jackpot Bells has a betting range of £2 up to £25 per spin so it does not cost too much to play for the jackpot. In addition to the progressive jackpot, there is a top fixed payout of 1,500x for landing five red sevens along a payline. The melons can payout up to 250x, the grapes can payout up to 100x, the plums can payout up to 60x, the oranges can payout up to 50x, the lemons can payout up to 40x and the cherries can payout up to 30x. This is a truly simple slot, but one that can provide you with hours of fun and some huge winnings. If you want to relax but still be in with a chance of hitting some incredible wins, then give Jackpot Bells a spin today.